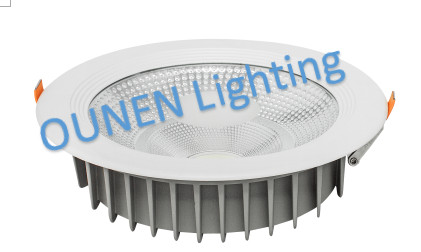 OUNEN Lighting Technology CO., LTD.
OUNEN Lighting Technology CO., Ltd has more than 200 professional workers and 15 professional experience in manufacturing LED lights. We have our own die-casting shop. We have a strong QC team. We can provide you with best quality products and after-sales services. Looking forward to establish business relations with you and your company.